Payment can be made using either a debit/credit card or by Paypal - whichever you prefer. If you'd prefer to place your order on the telephone we can take card payments over the phone. 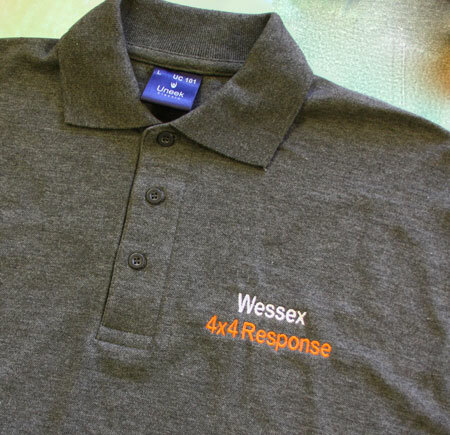 We try to despatch orders same or next day, if your order has embroidered/personalised items this may take a few days to sort out. We sometimes may need to order a garment from our suppliers but usually we despatch within a week. If its going to be any longer than that for any reason we will get in touch and let you know what's going on. 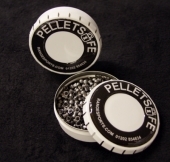 Occasionally for overseas orders the delivery charge gets calculated by the website incorrectly for some reason, if its over we will refund the difference, if its under we'll get in touch to let you know. If you are unsure of anything regarding this then please get in touch by email or phone (01202 854634) and we can advise. If you need something urgently for a specific date, its as well to let us know, just in case there is anything we need to know. Please let us know if you are planning to return something (sometimes that wouldn't be neccesary if something is faulty. 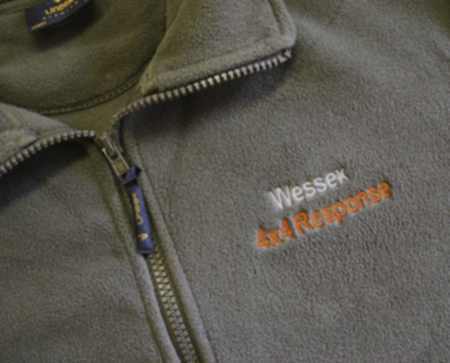 Items that have been embroidered, printed or otherwise personalised would not normally be accepted for return (unless faulty) This includes anything that's embroidered or printed on the website. This is because everything is embroidered to order especially for you. 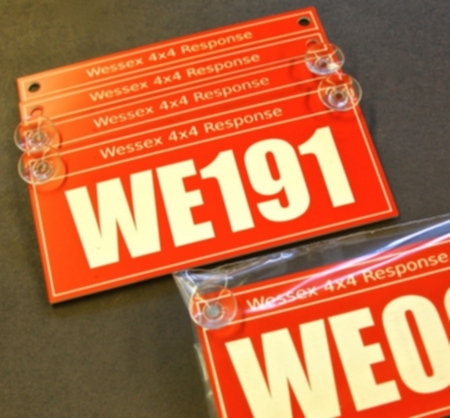 Doing it this was enables us to offer additional personalisation to standard products usually without extra charge. If you are usure about sizing of a garment you want us to embroider/personalise for you please get in touch and we can discuss the actual measurements so you can compare against one you have already. 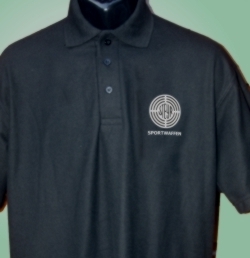 Or possibly we could arrange for a size sample to be sent (returnable) for subsequent embroidery.